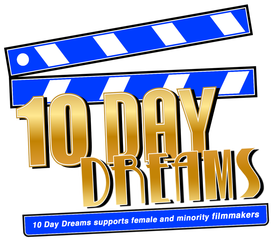 MISSION: The non-profit 10 Day, Inc. is designed, in part, to support the 10 Day Dreams Initiative by using the funds they raise to affect meaningful industry advancement on the diversity front by helping close the achievement gap in the film industry for minority and female filmmakers. The 2018 UCLA Hollywood Diversity Report highlights a disparity in most aspects of the film and television industry for minority and females. One Example from UCLA Report: Of all films made between 2011-2015 just 8% were directed by females and just 10% were directed by minorities. The 2016 USC report from the Annenberg School of Communications finds a 'whitewashed' Hollywood that underrepresents female and minority filmmakers. 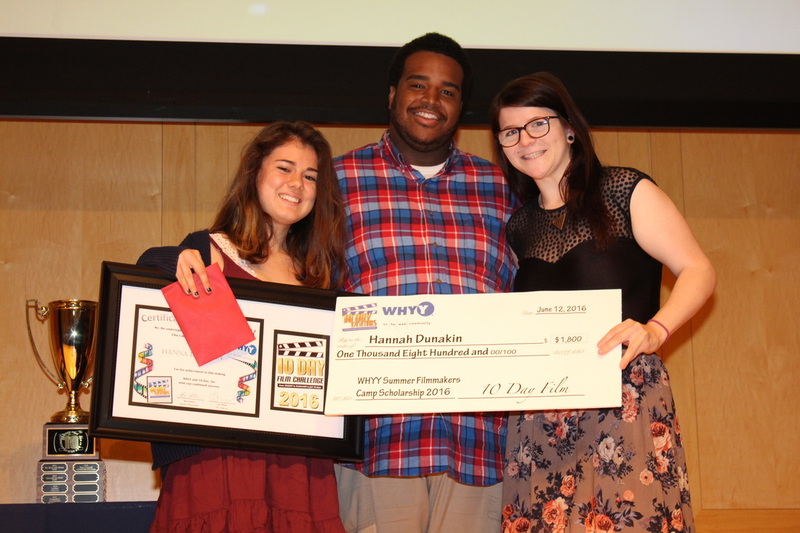 Hannah Dunakin receives a $1800 Scholarship + $250 cash award to attend WHYY Summer Filmmakers Camp in Philadelphia PA.
Fabian Banks receives a $4000 Scholarship + $250 Cash Award to attend SOCAPA Summer Film Camps in New York City. 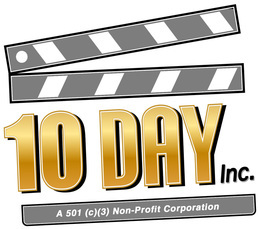 The 501(c)(3) non-profit organization, 10 Day, Inc., supports the 10 Day Dreams. 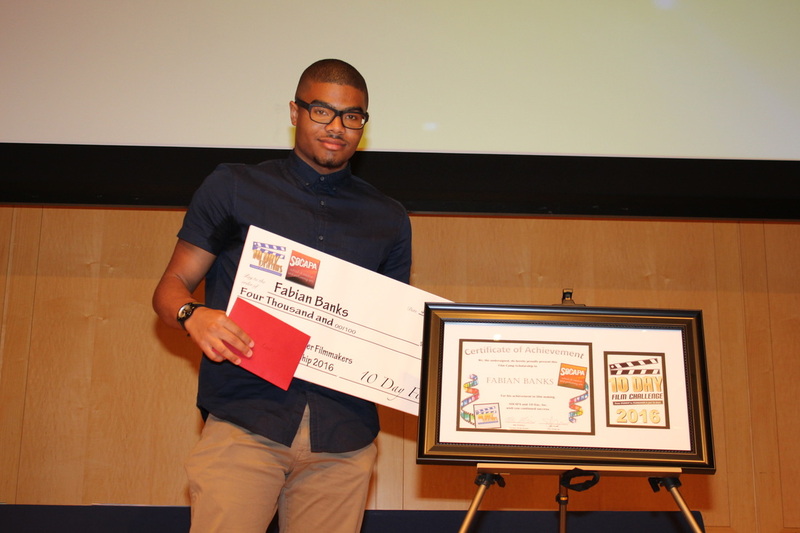 It is dedicated to the advancement of high school student filmmaking through the use of digital media and technology. This non-profit strives to create opportunities for all young people, whether in affluent or underprivileged areas, to become actively involved in the film making process. Exposing young people to this exciting and challenging field will foster creativity while igniting an interest in all areas of technology and digital filmmaking. 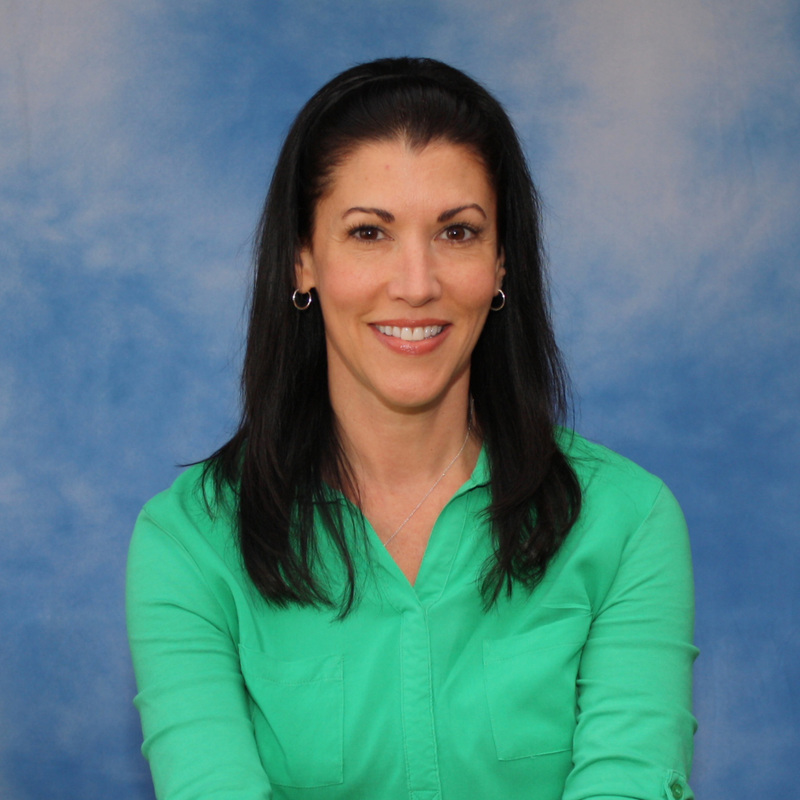 The non-profit organization, 10 Day, Inc., is funded by both private and corporate sponsorships; local, state, federal and private grants; and a variety of fundraising efforts including private donations. MISSION #1: To bring the 10 Day Film Challenge to every state in the USA, affording all high school students from every state the opportunity to compete in a free comprehensive film competition that not only improves their digital literacy, but tests the skills they have developed in digital media and technology through their school's Film and Video Production curriculum. MISSION #2: To support the 10 Day Dreams Initiative as shown above. VISION: To help every student, regardless of race, gender or ethnicity, realize his or her dream of having a successful career in the film industry. See our 10 Day Film Challenge Alumni here and just how the 10 Day has impacted their lives beyond high school. 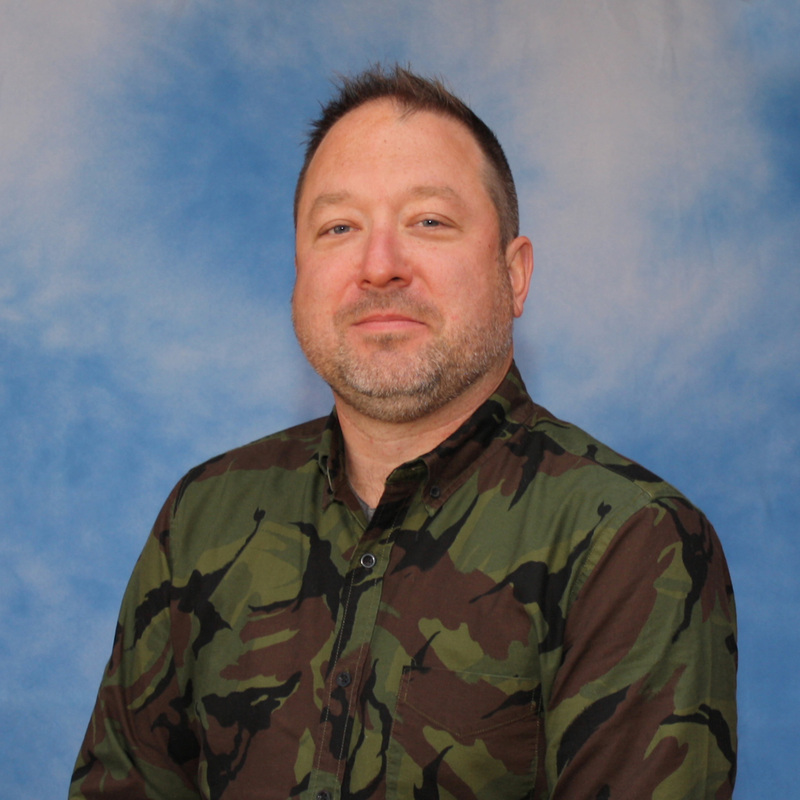 MICK MCCLEERY, COO / Technology and Curriculum: Mr. McCleery has been teaching Video Production since 1996. His students always perform at a high level, winning countless awards at a variety of national competitions. He has been producing his own award-winning video productions since 1982. 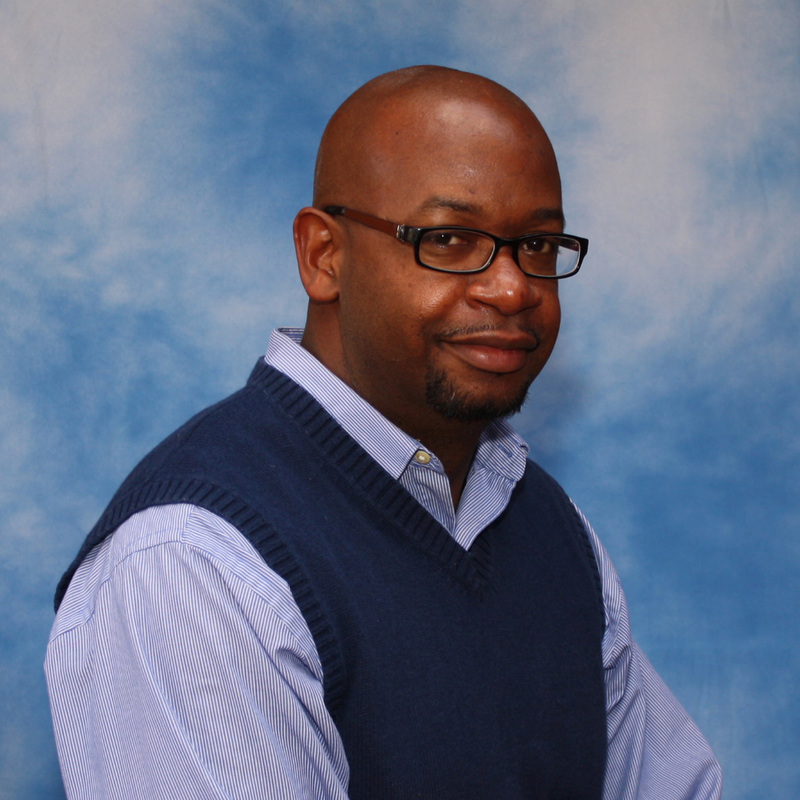 DAMISO JOSEY, CFO / Corporate Sponsorships; 10 Day Dreams Coordinator: Mr. Josey taught Video Production from 2003-2013. He is currently a public school administrator. Prior to beginning his career in teaching, he spent years producing at ESPN and ABC News. 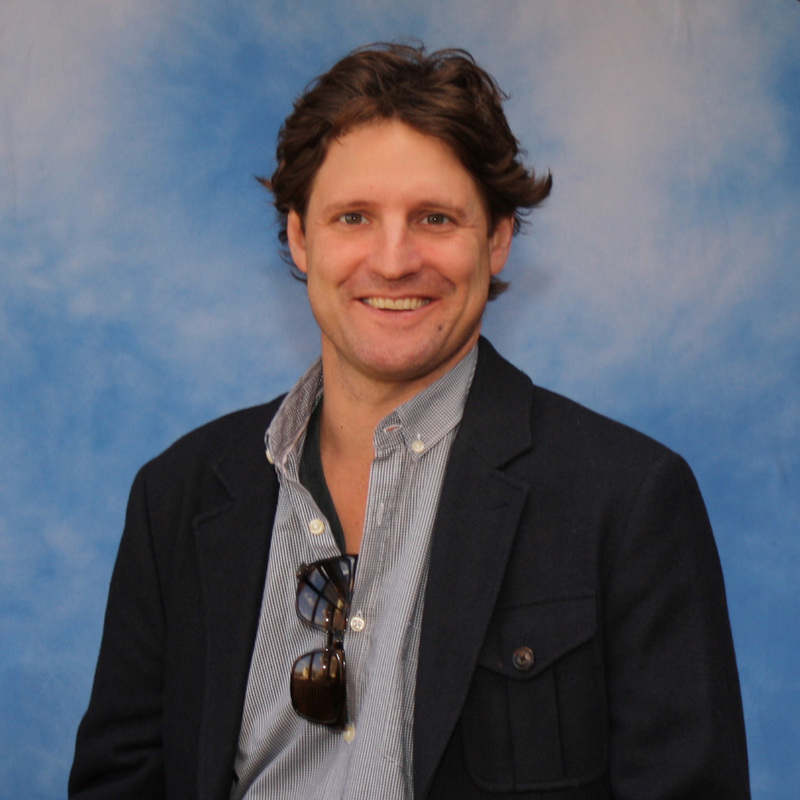 MIKE NICHOLSON, COO / Grants and Acquistions; 10 Day Dreams Coordinator: Mr. Nicholson taught English and Video Production from 1996 - 2012. He is currently a public school administrator. 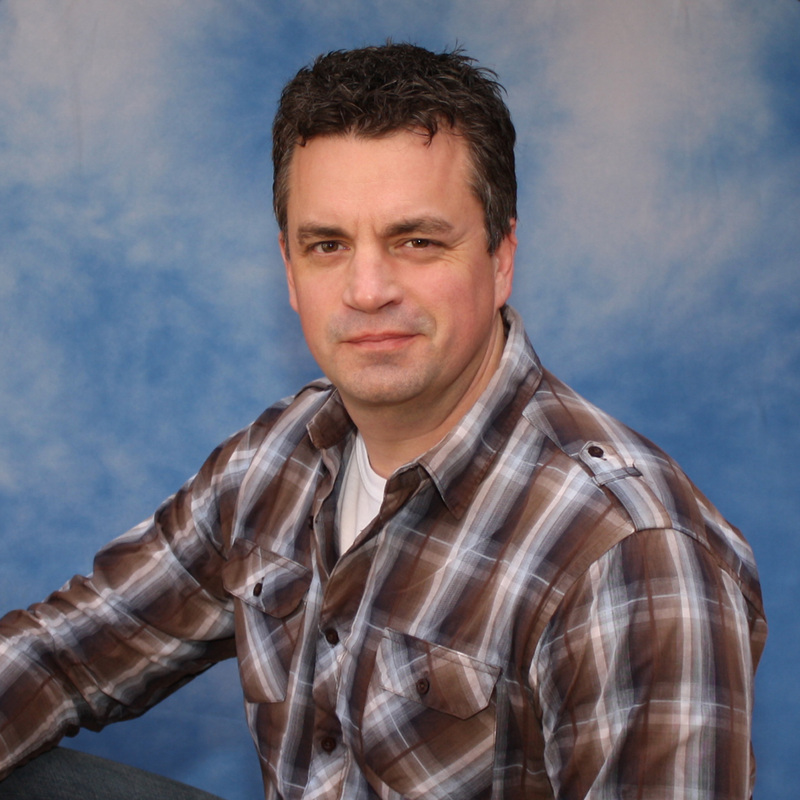 He has been producing his own independent video productions since 2001. 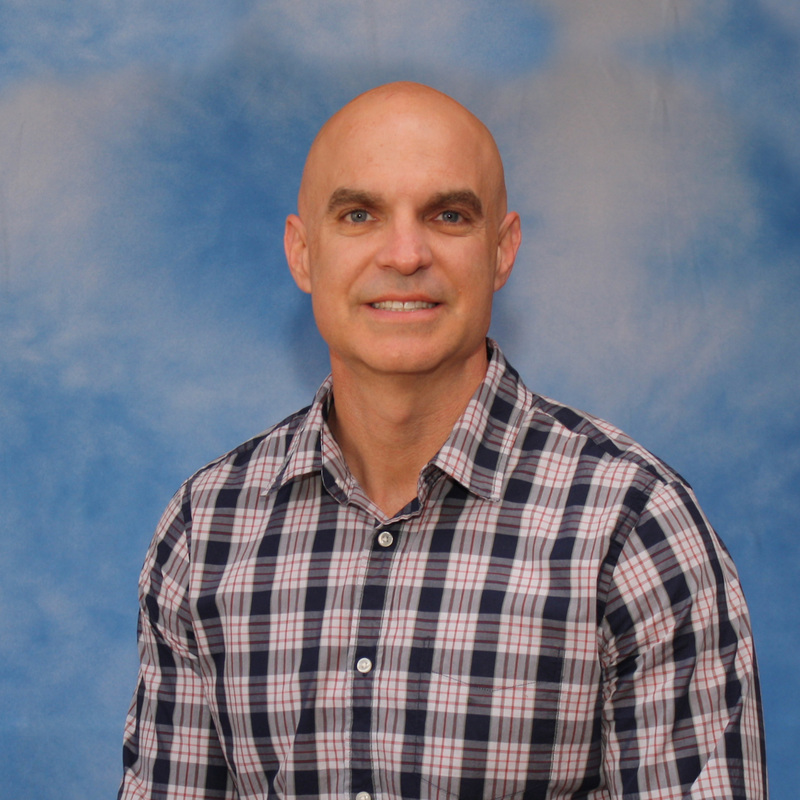 Joseph Martino has been in education since 1996. 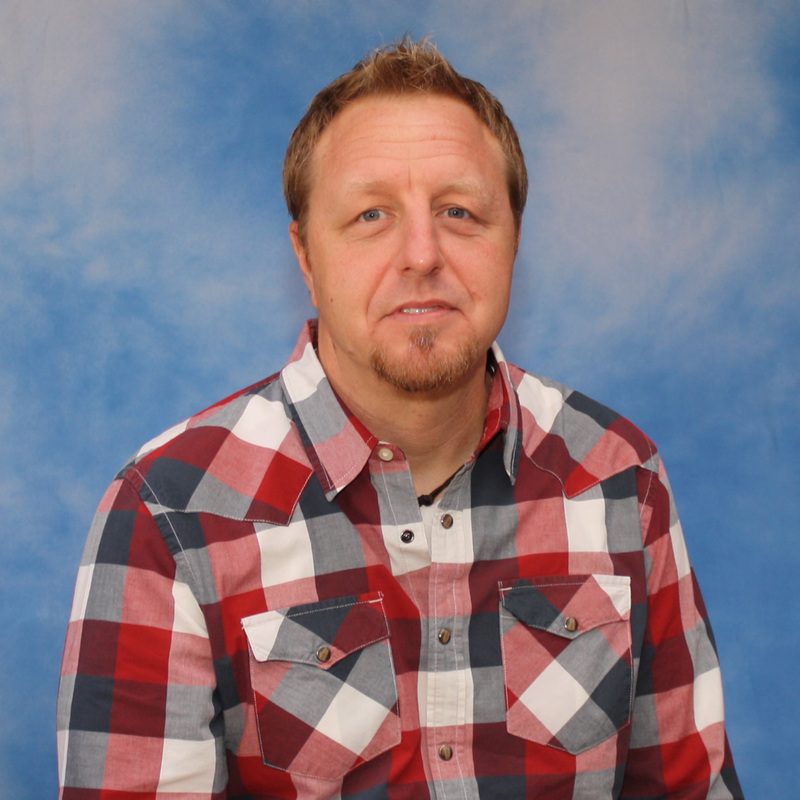 He has served as a teacher of digital art and media. 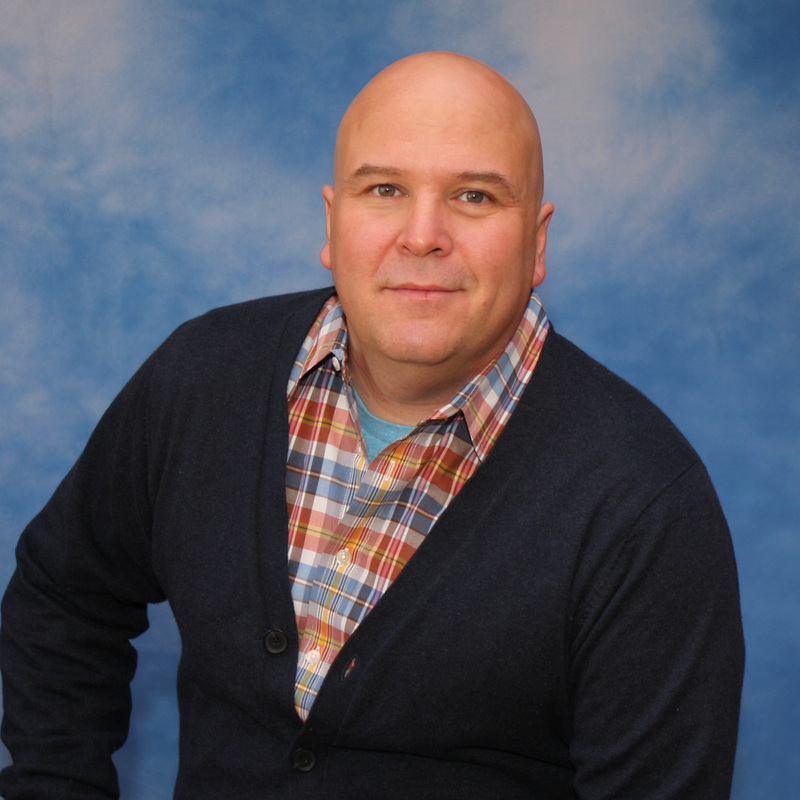 He is currently the District Supervisor of Technology for the Hammonton School District in Hammonton, NJ. Bert Stern is a telecommunications professional with experience in real estate, finance, marketing and software development. 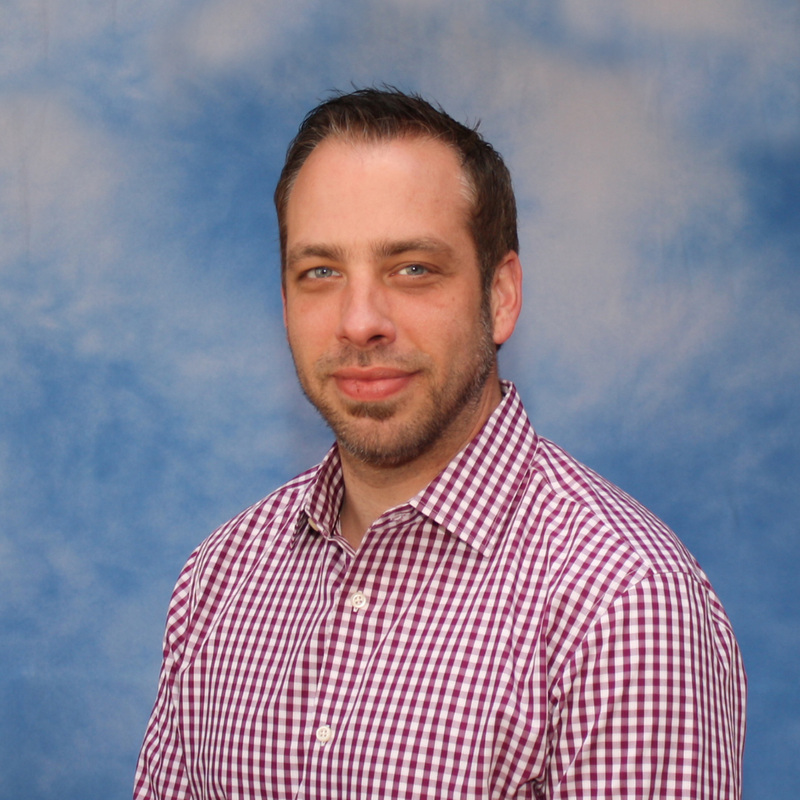 He is currently Director of Site Development for Centerline Communications, a nationwide wireless development and consulting firm.